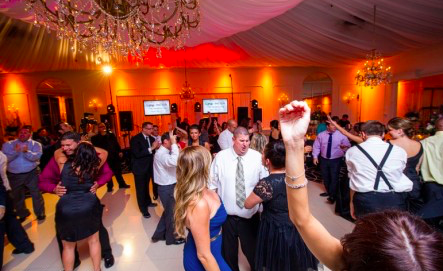 Call us at 805.204.4037 or fill out our contact form to inquire about booking. Battery Powered L.E.D. 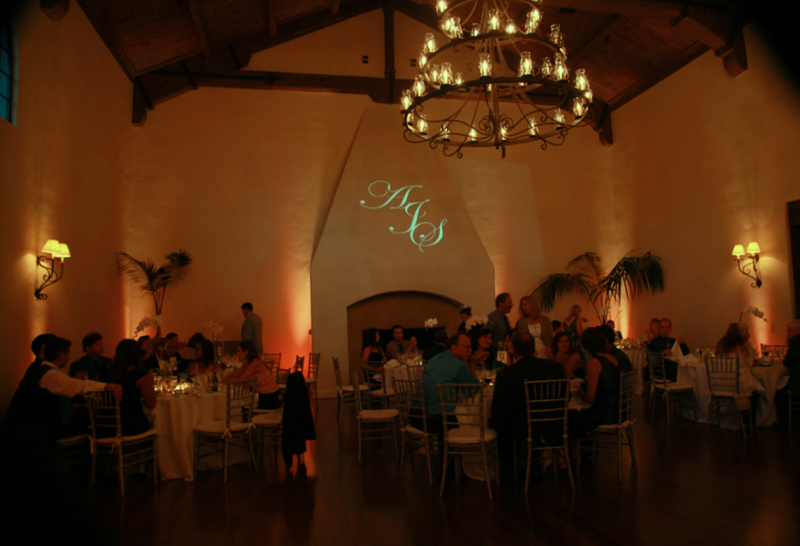 Wireless Event Up-Lighting in Santa Barbara and Southern California. 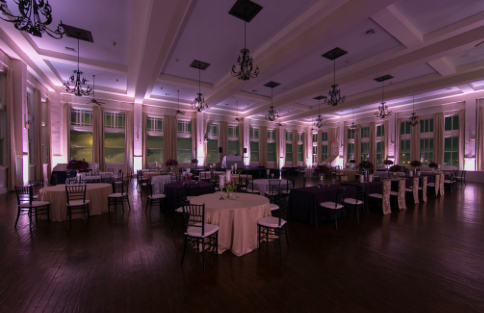 LED Up-lighting is one of the industry’s most requested add-on for Weddings and other private events! 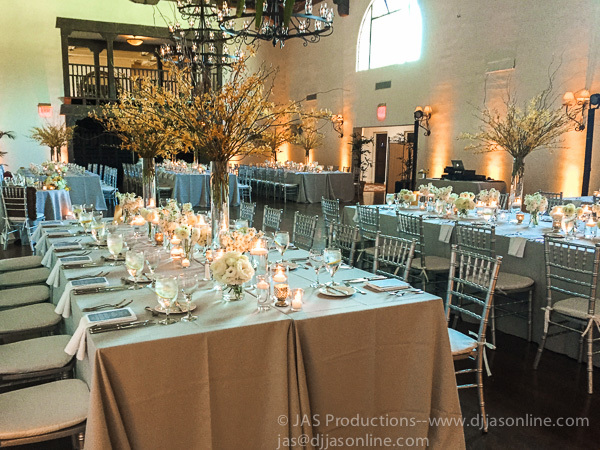 Imagine being able to choose your favorite color, or a color that matches your event’s theme or other decorations, and having the room or even an outdoor area (trees, walls, etc.) match your color of choice controlled via an iPhone! 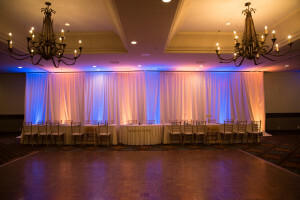 Our LED uplighting allows this sort of ambiance to be created using properly placed fixtures throughout the room, that have full color mixing capabilities, all controlled wirelessly so dimming can be adjusted throughout the evening. Better yet, our Up-lighting is ALL Battery Powered, which allows for an ultra clean setup (no power cables or wires, no tape, no gels & no heat). 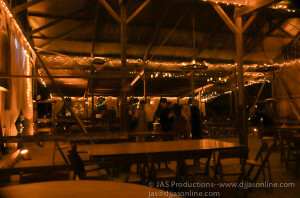 It also allows endless creativity in placement compared to traditional Up-Lighting, and simply is the only option outside. 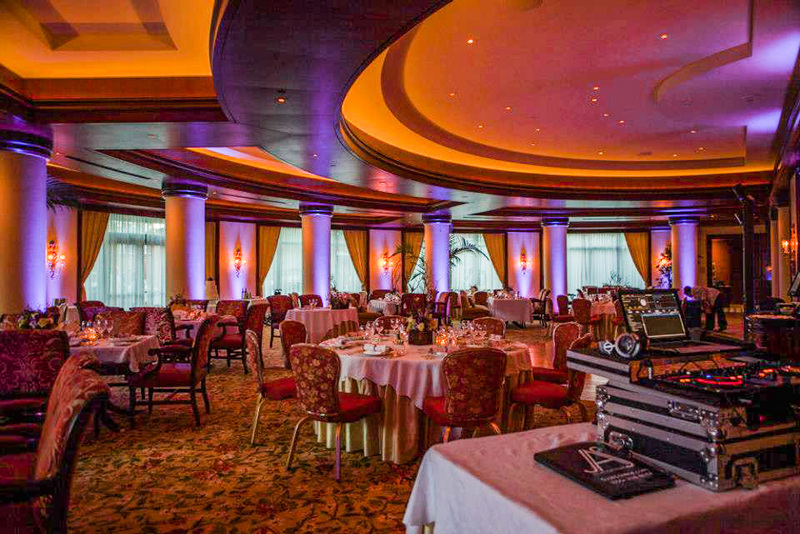 There is no better value than Up-Lighting as it creates a touch of elegance and sophistication to further the atmosphere at any venue. 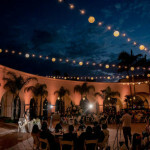 The added benefit of Up-Lighting is that it creates depth to your wedding pictures so there isn’t a dull, boring and unflattering background in your photographs. 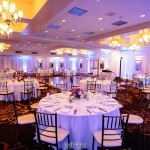 Photographers, clients and guests can all appreciate the elegance and ambiance created by Up-Lighting. 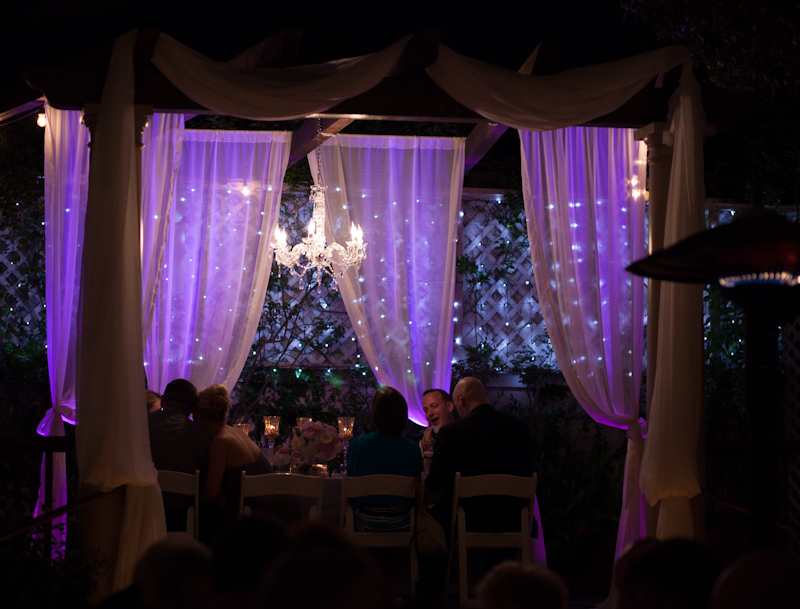 We also offer Down-Lighting and Wash-Lighting for outdoor areas to highlight furniture, cake, signs, dark pathways and parking-lots, etc, which can be elegantly lit with your choice of color. 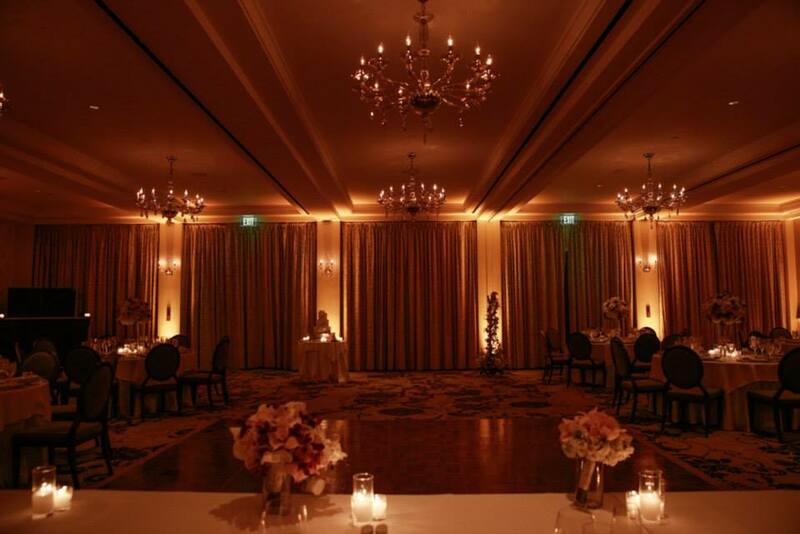 Lighting helps set the mood and can be customized to match the color scheme of your event. 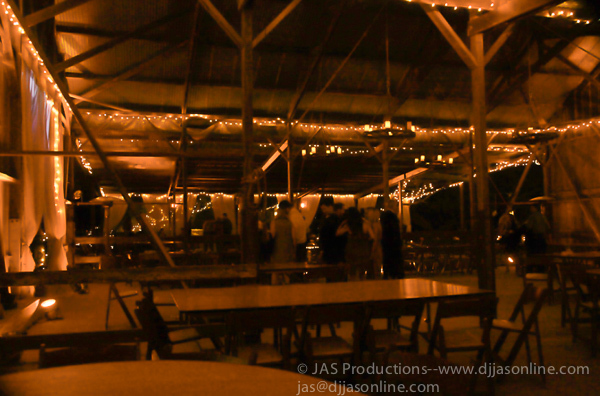 The possibilities are endless with JAS Production’s Up-Lighting Services. 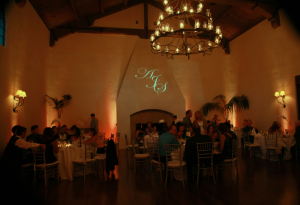 Call us at 805 204 4037 for more details about our event Up-lighting in Santa Barbara. 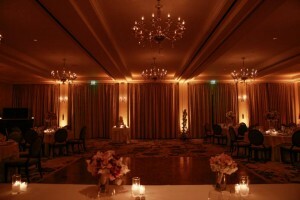 Make sure to check out our BLOG for more up-lighting pictures! 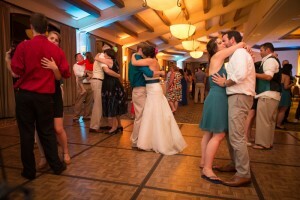 Want to share a slideshow, photo montage or video love-story with your family and guests? Use our quality 106″ screen and HD Projector!